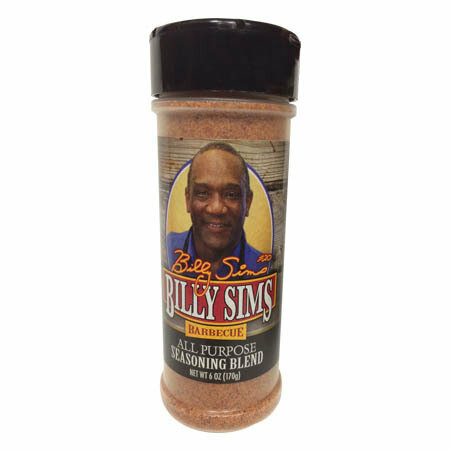 Billy Sims All Purpose Seasoning Blend 6 oz. As a dry marinade, sprinkle liberally on meat before cooking. Use with beef, pork, poultry and fish. Also a savory addition to vegetable and casserole dishes.